X-Men: Apocalypse has been met with a pretty mixed response from fans and critics alike, and didn’t perform anywhere near as well as its predecessor during the Memorial Day weekend. 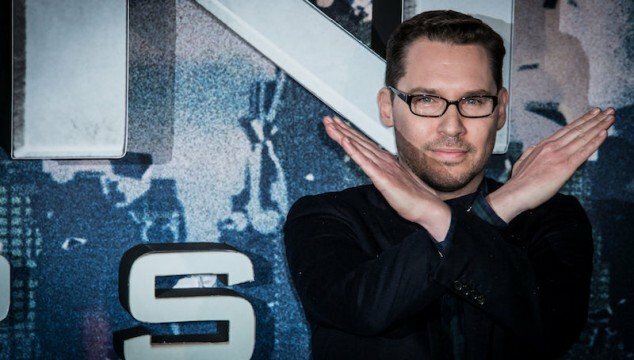 As a result, you can imagine that 20th Century Fox will now rethink their approach to the franchise, and it doesn’t seem as if Bryan Singer will be part of their plan going forward. We already know that the filmmaker will next direct 20,000 Leagues Under the Sea (making it impossible for the studio to have another X-Men movie ready for release with him at the helm in two years from now), but talking to The LA Times to promote X-Men: Apocalypse, Singer confirmed that he’s definitely taking a break from the franchise. So, while it doesn’t sound as if the director will completely remove himself from the picture, it seems like we can count him out when it comes to directing whatever follows X-Men: Apocalypse, regardless of when it reaches the big screen. Honestly, that may not be the worst thing in the world either, especially as the franchise could do with some fresh blood at this stage. Regardless, it certainly won’t hurt for Fox to have Singer involved at least in a producing capacity, but just how much they’ll shake things up – if at all – after X-Men: Apocalypse remains to be seen.